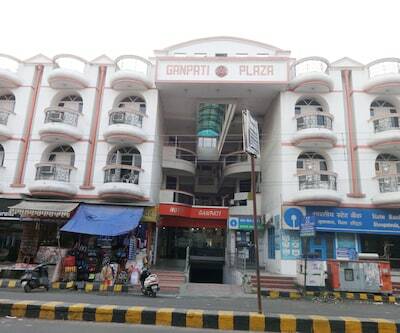 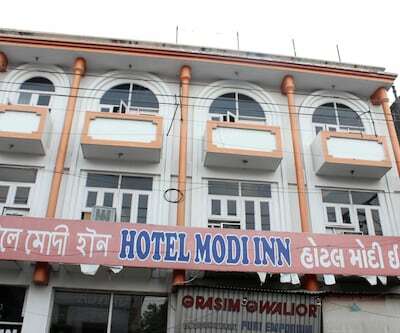 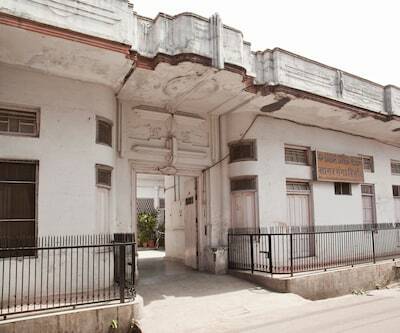 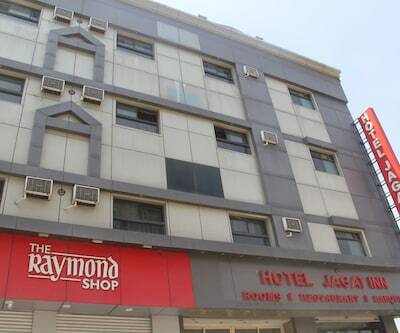 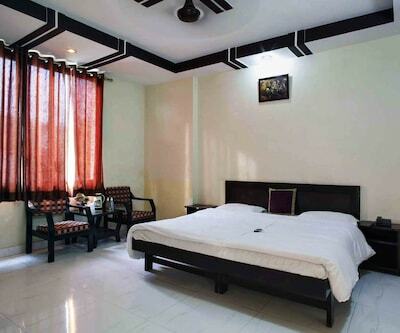 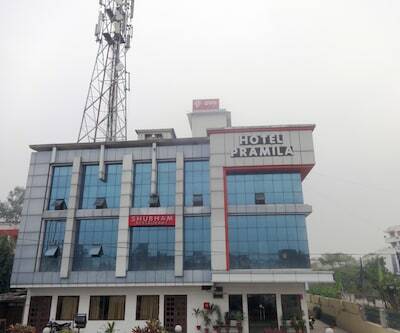 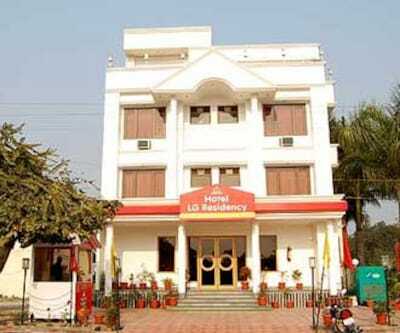 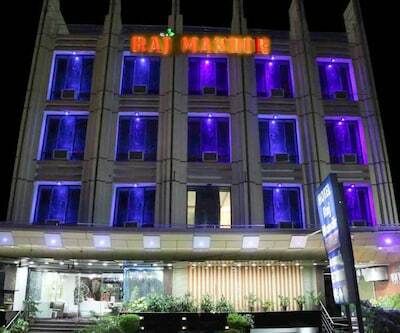 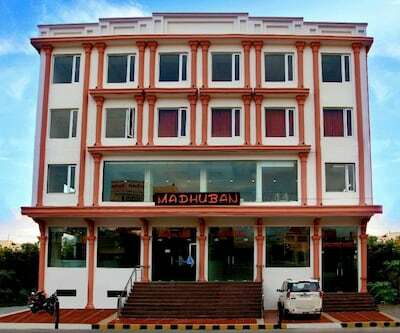 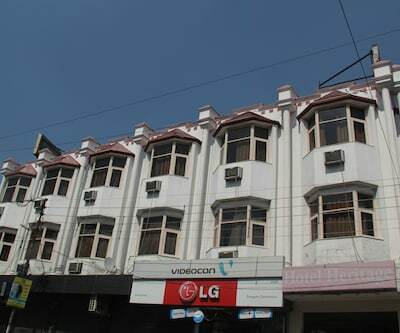 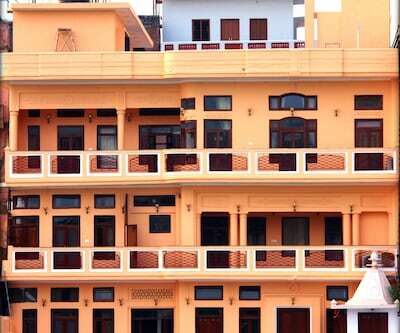 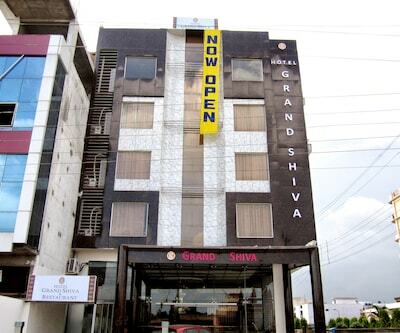 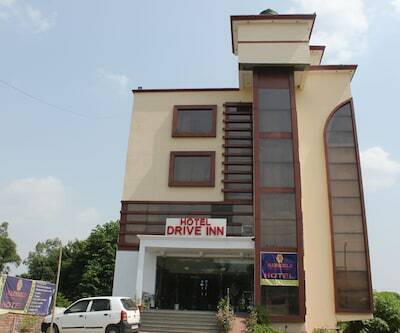 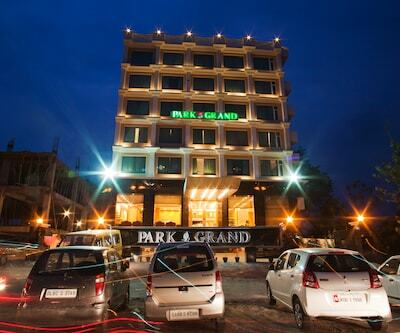 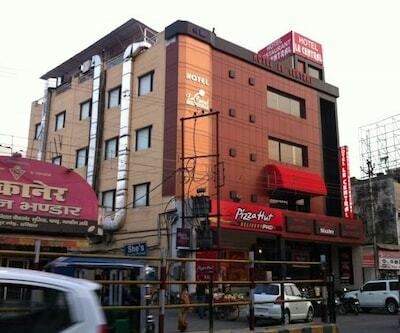 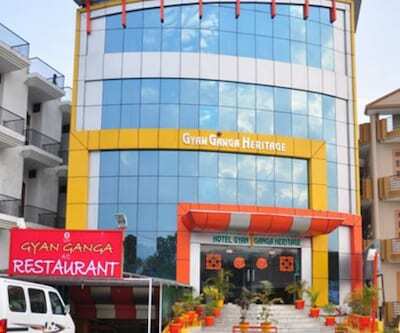 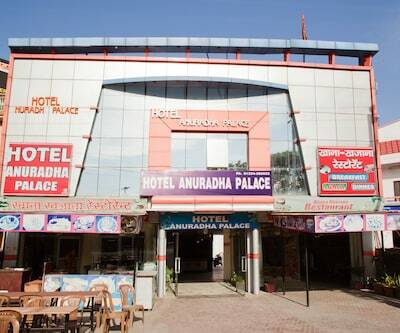 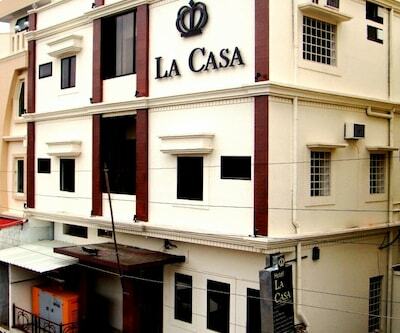 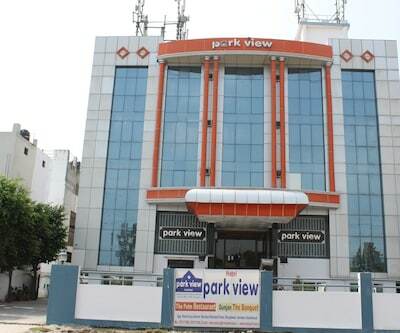 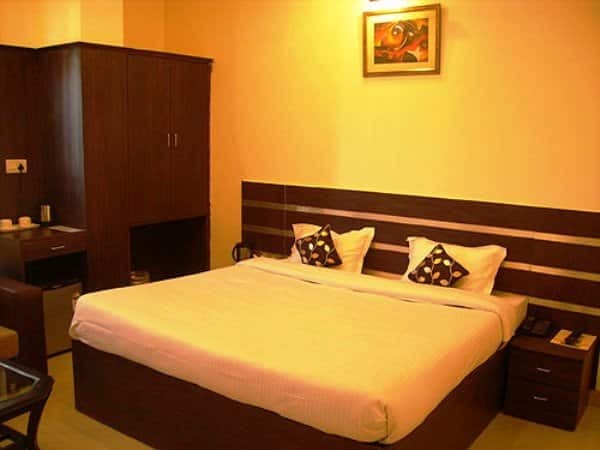 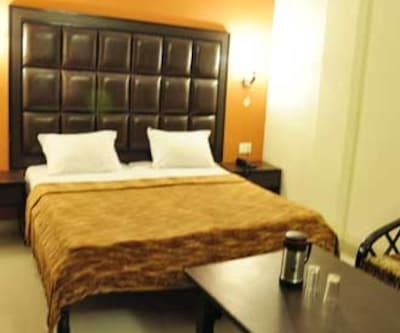 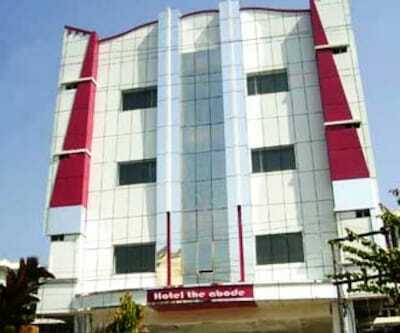 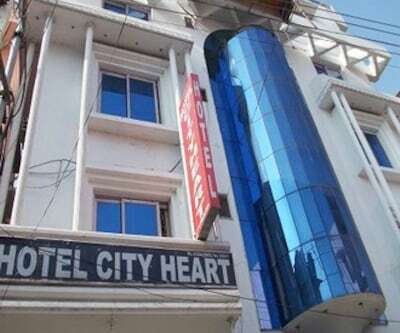 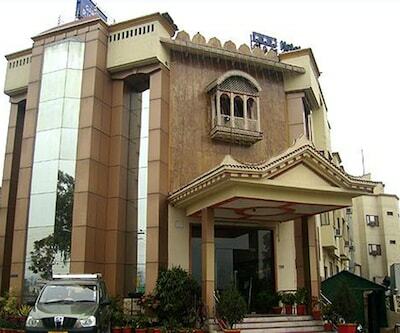 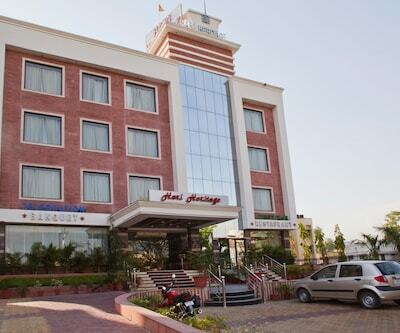 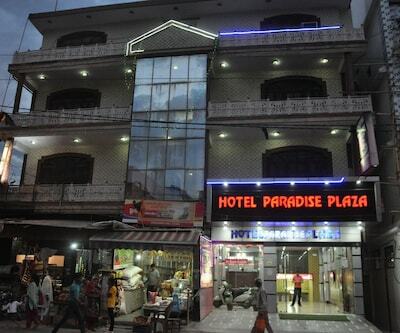 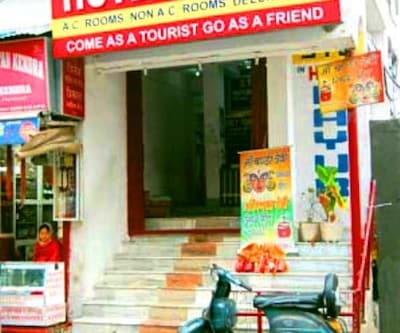 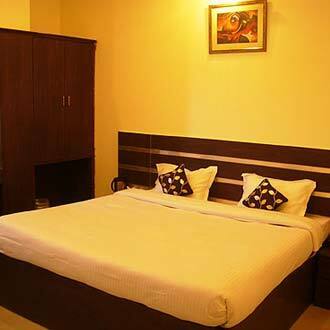 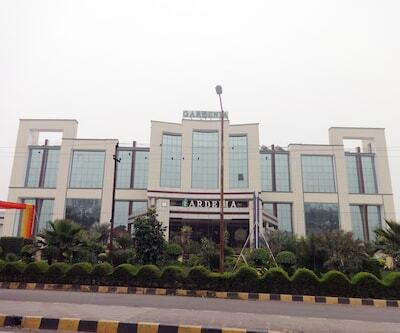 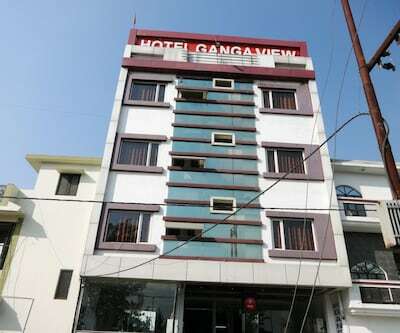 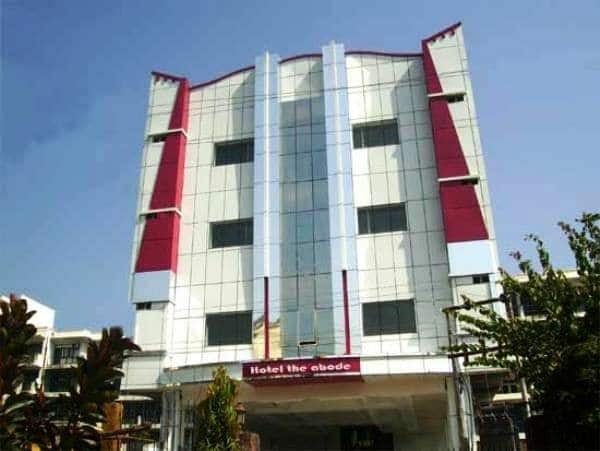 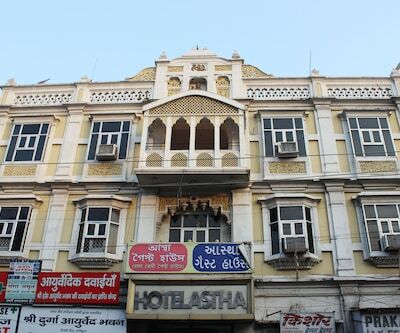 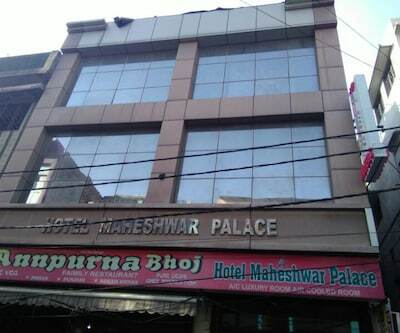 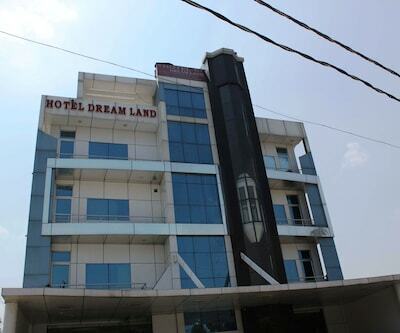 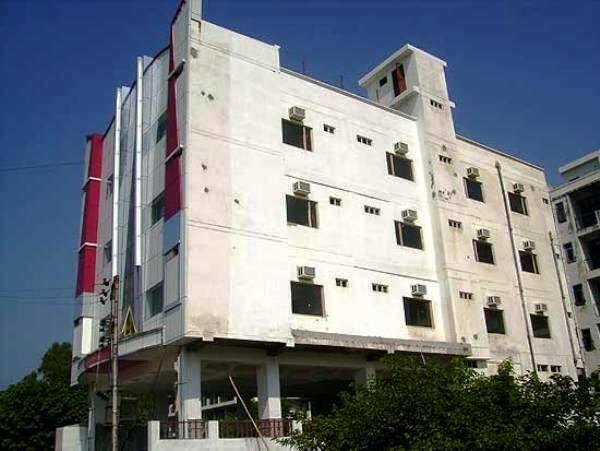 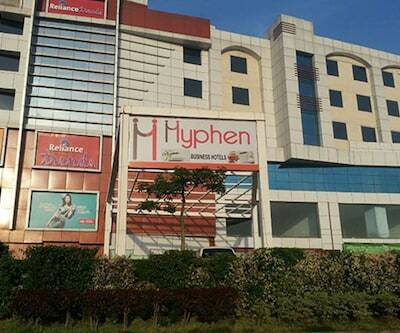 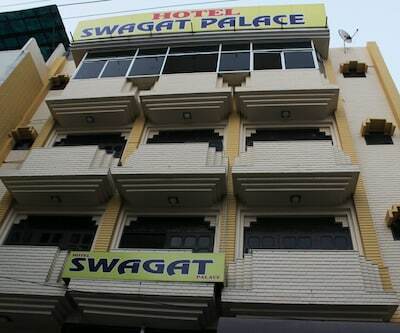 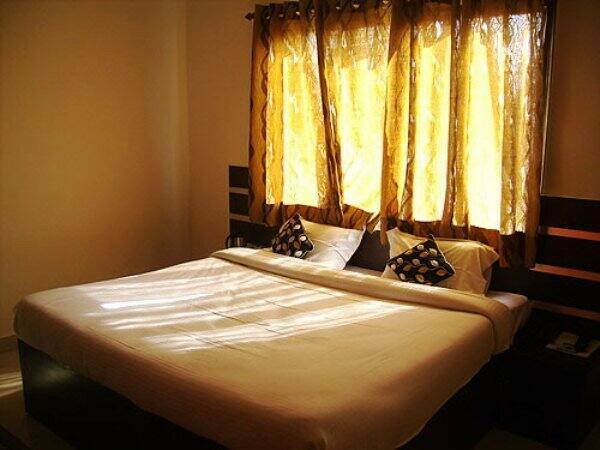 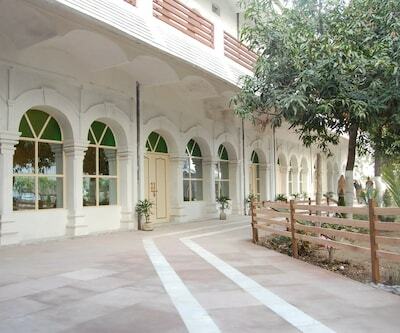 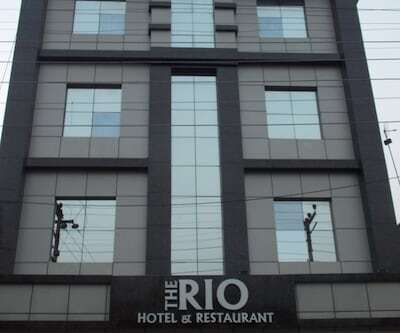 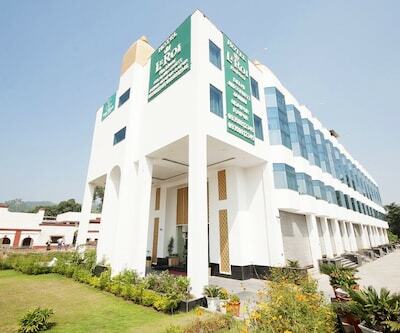 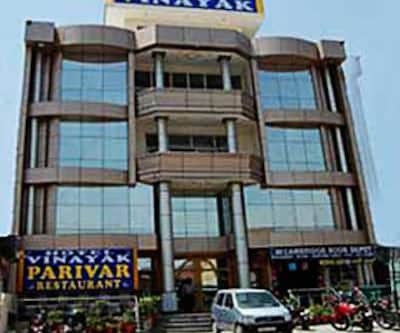 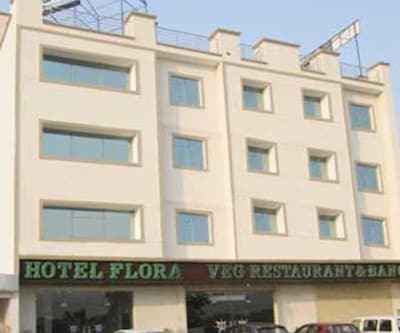 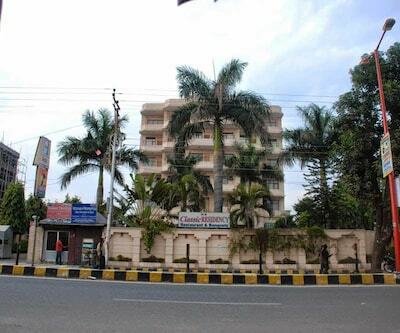 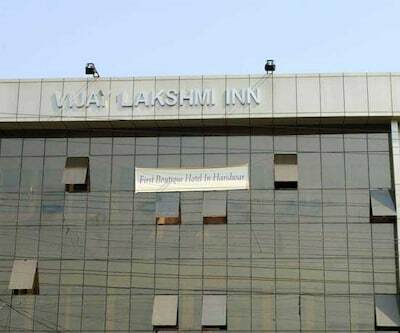 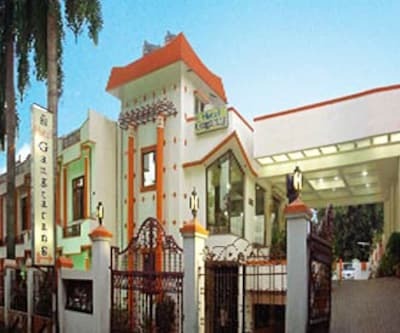 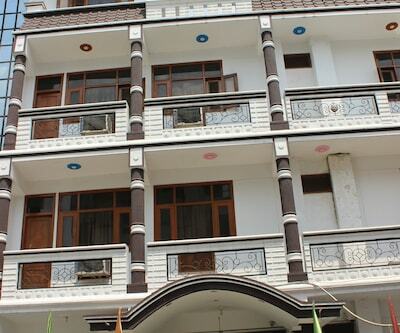 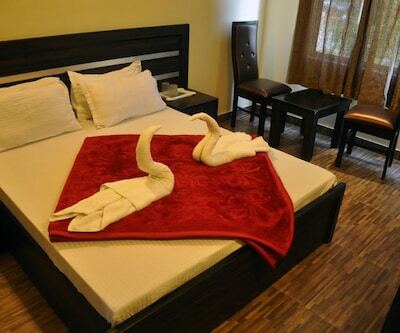 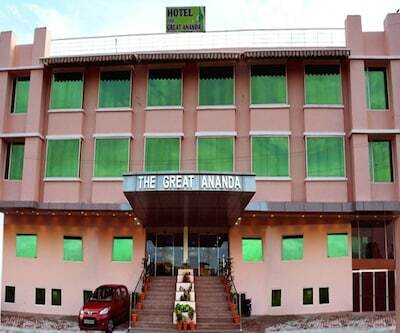 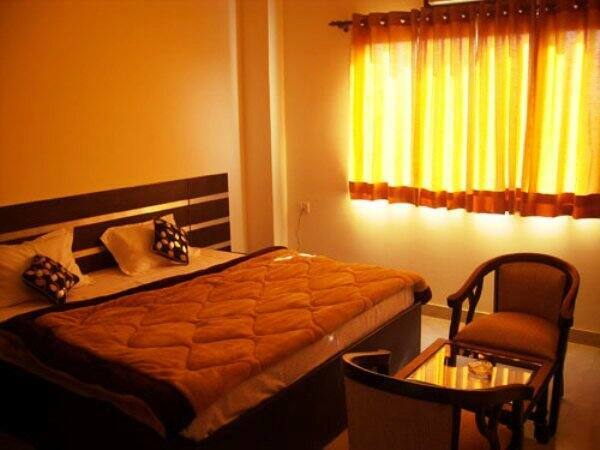 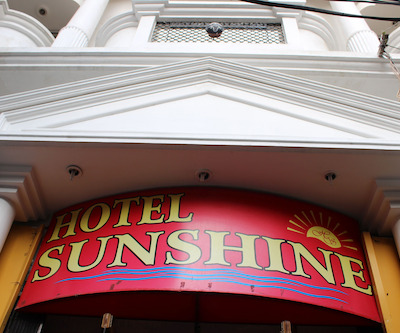 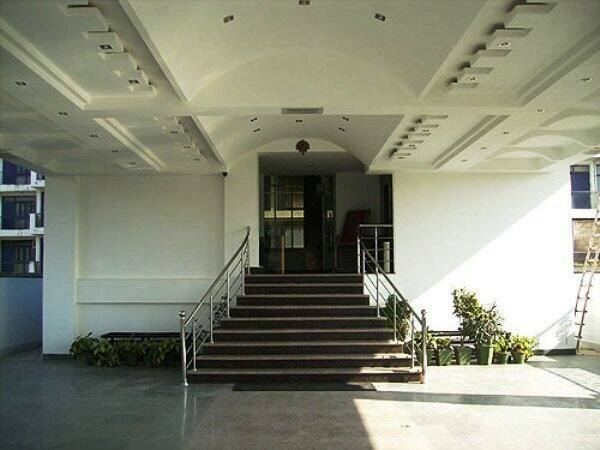 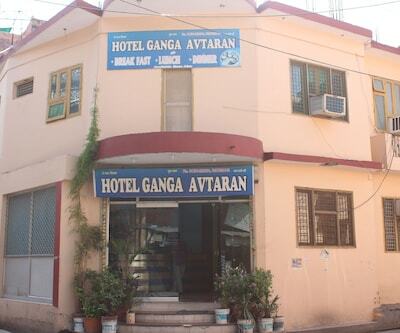 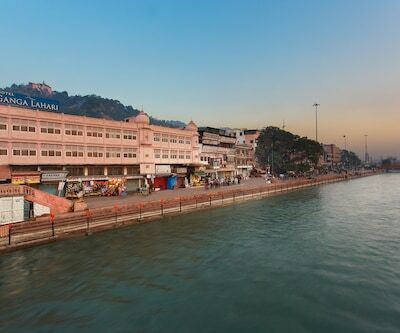 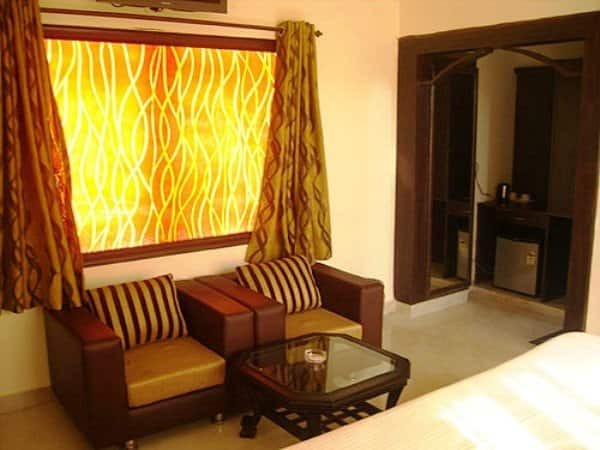 Located near Ganges River and just a kilometer away from the railway station and bus stand, this hotel in Haridwar truly offers a blissful stay. 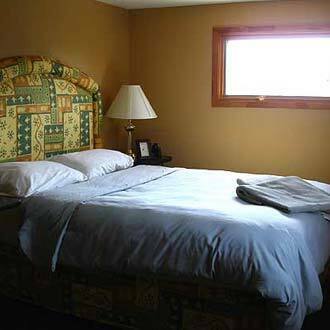 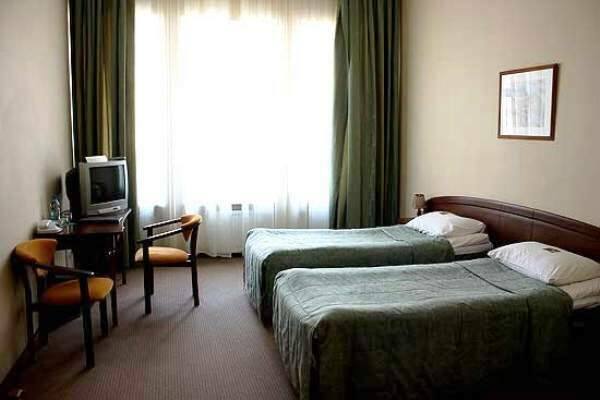 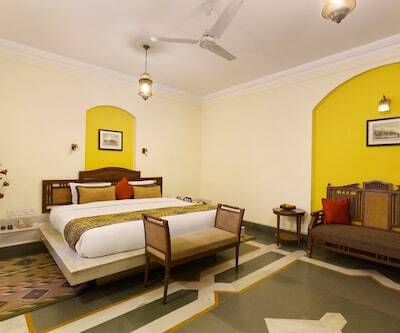 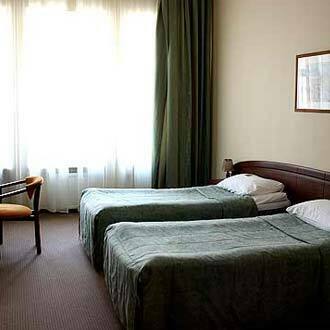 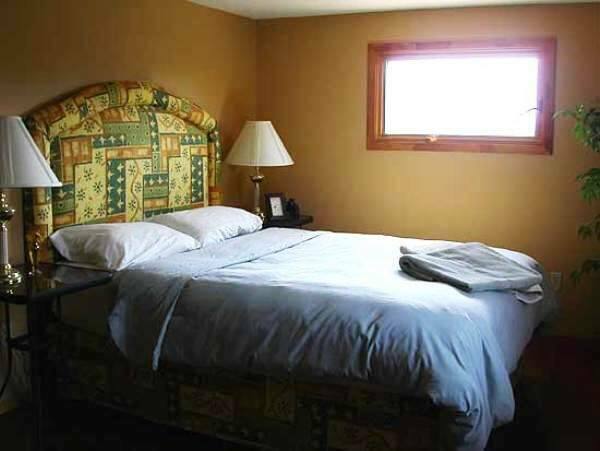 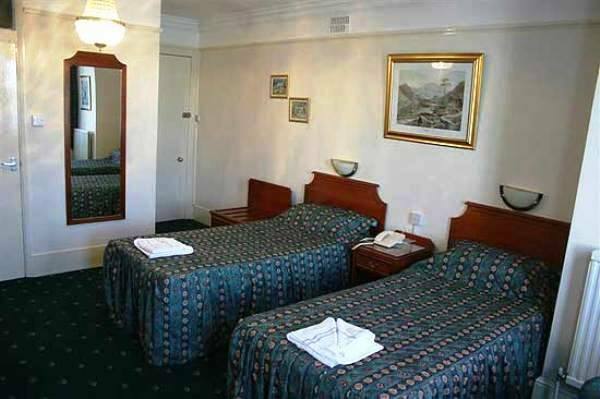 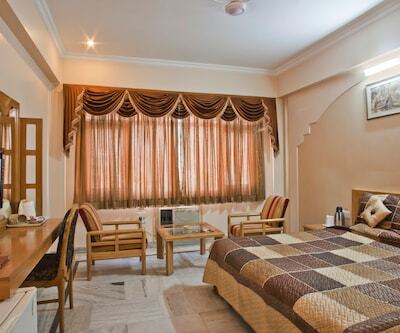 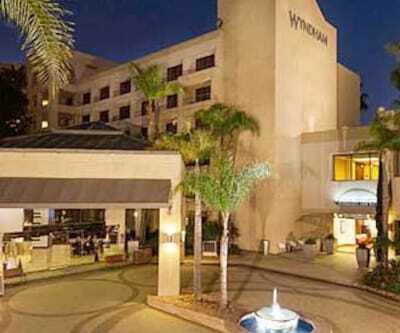 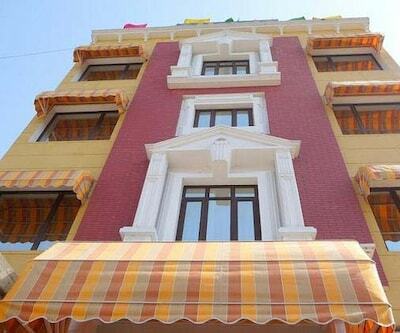 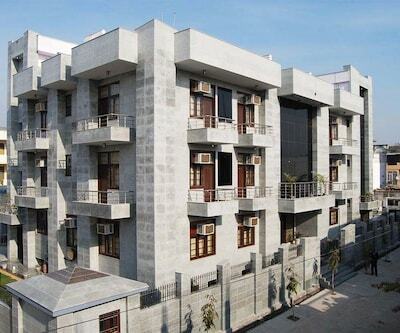 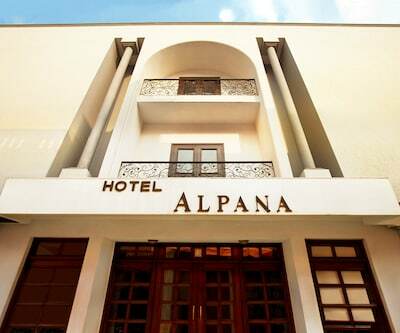 There are 27 well-appointed rooms and suites that offer 24 hour room service to the guests. 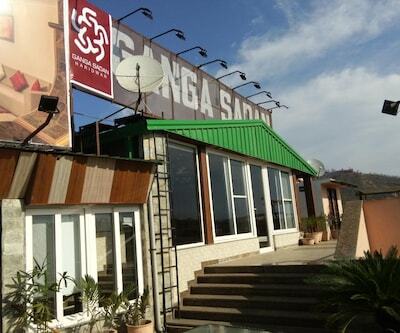 An array of vegetarian cuisines from across the globe is served at a multi-cuisine restaurant. 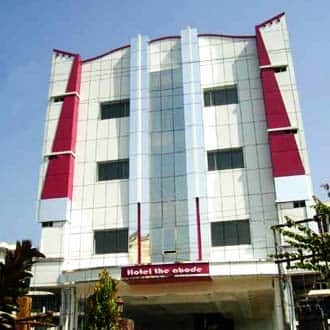 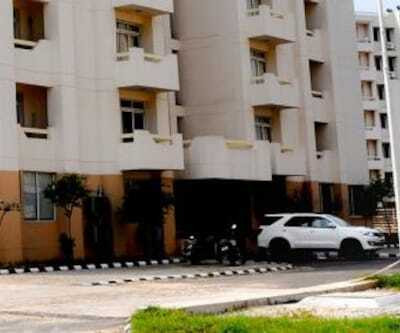 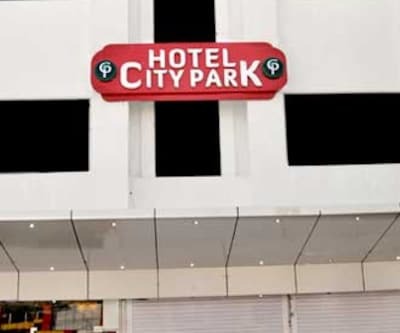 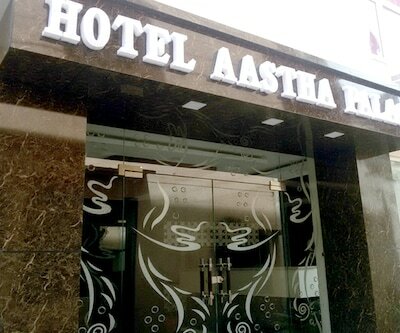 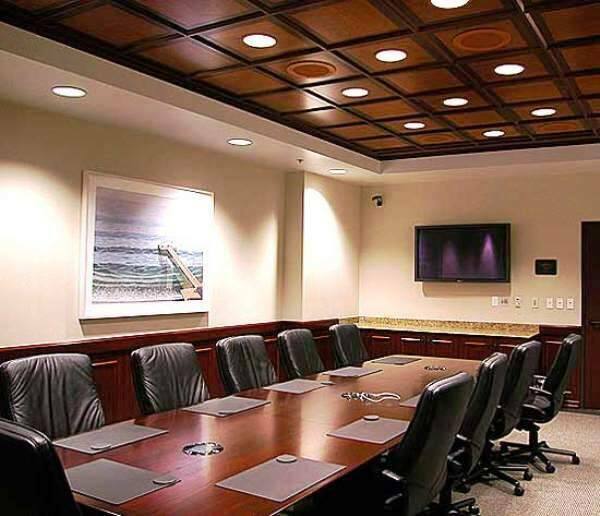 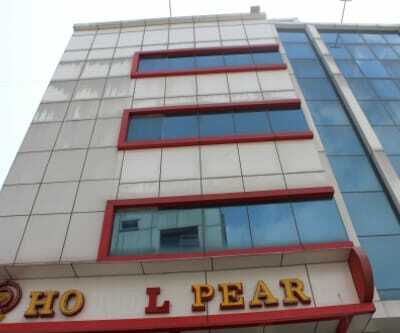 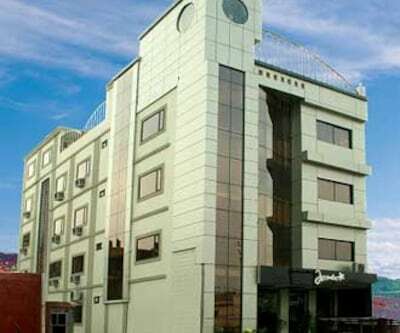 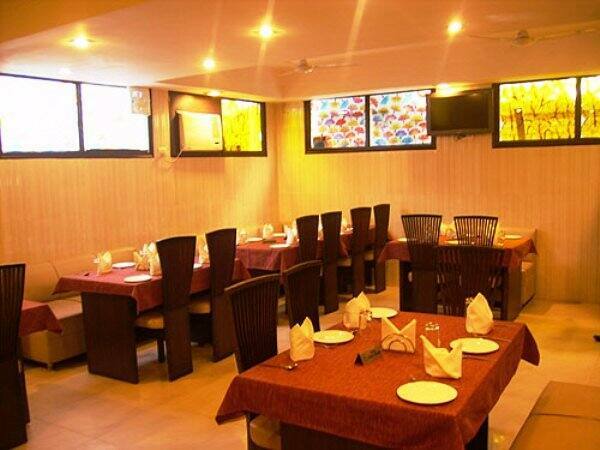 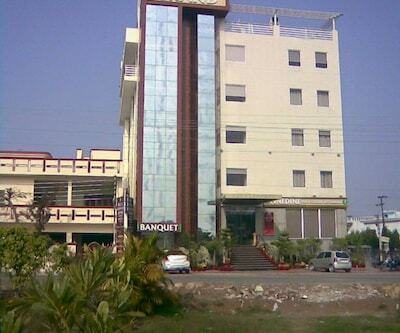 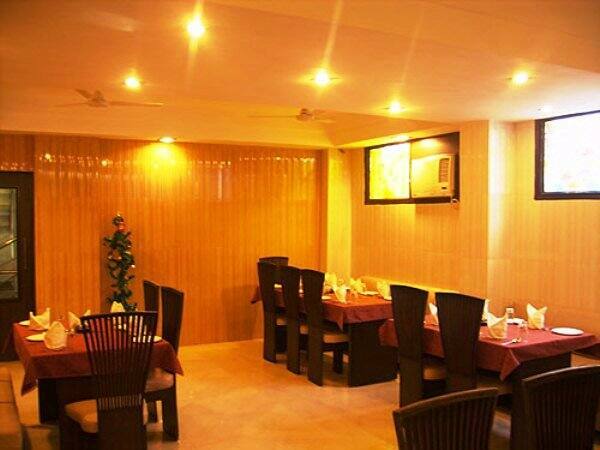 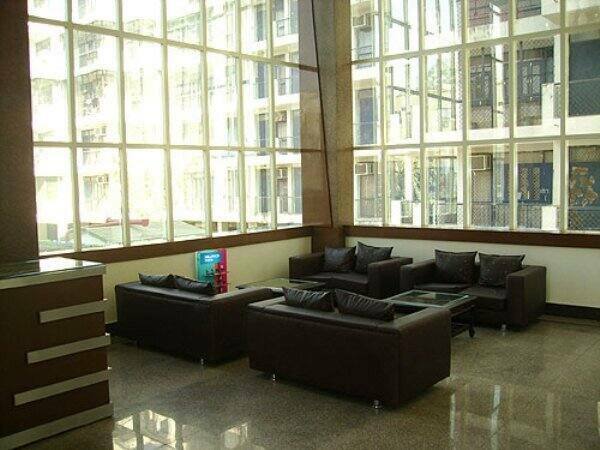 Hotel also boasts of a well-equipped conference hall that can accommodate about 50 persons while the spacious banquet hall is an ideal place to conduct social gatherings.